June 2014 – Life's a Trip! It's really not about the destination, it is the journey that makes everything worthwhile. Gone for the weekend: The awesome Majayjay Roadtrip! I’ve already had my fill of family history on my Chinese decent. Since a small kid, the sister of my grand dad regaled me with stories of how our Chinese ancestors migrated here and all, met most of my Chinoy relatives too, but I’ve known little about the other half of me, the one that hails from Bicol. 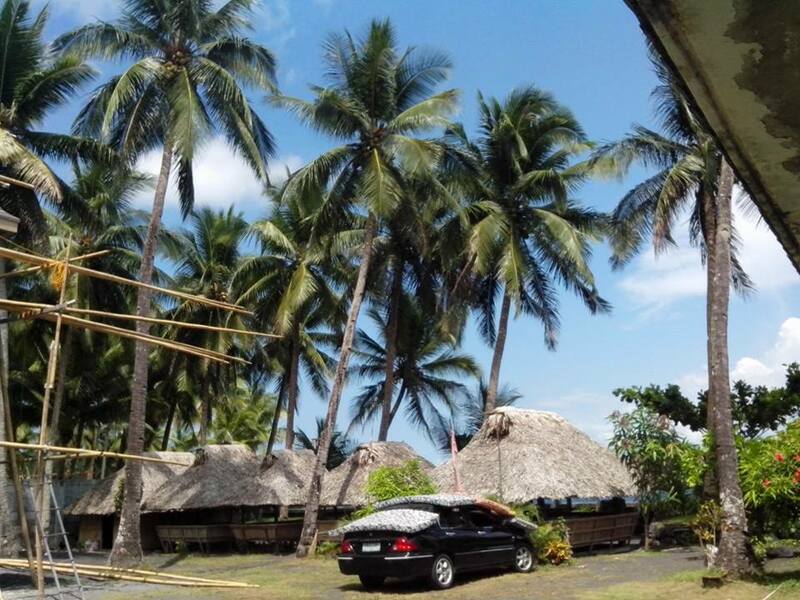 Sure, growing up there were throngs of relatives from Bicol vacationing in our quaint little house but I haven’t been there. I haven’t met and seen everyone. 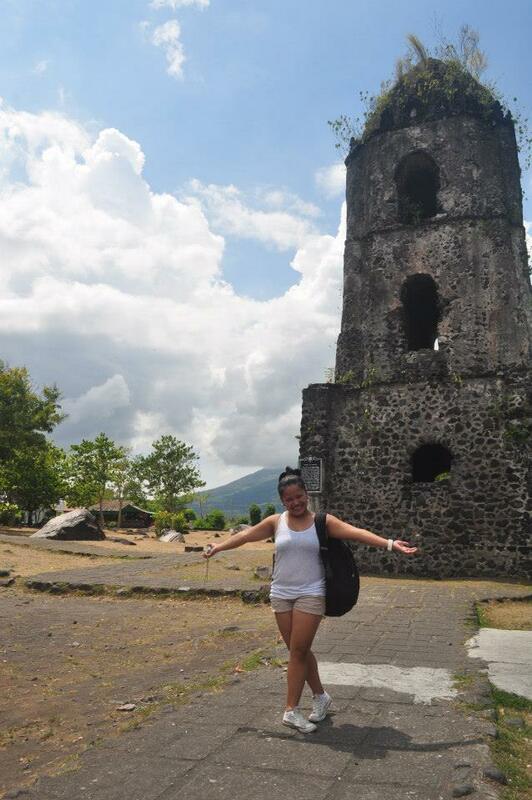 So I was uberly excited when mum told me we’re going to Bicol. A grueling 11 hours of land travel but it only takes 45 minutes in a plane. Mum opted that we do land travel though, said I’ll be enjoying the sights going there. 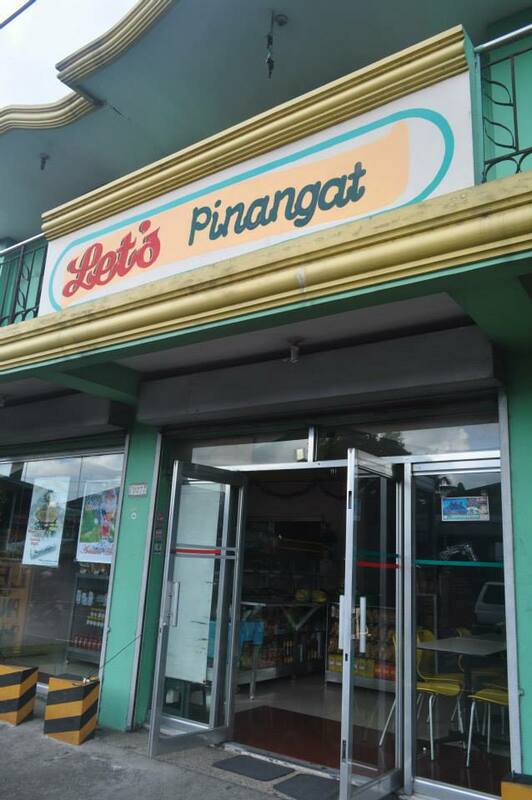 the best Pinangat in town! a must try. 2) Mayon Volcano, although very active and highly dangerous, is the most beautiful thing I’ve seen in my life. 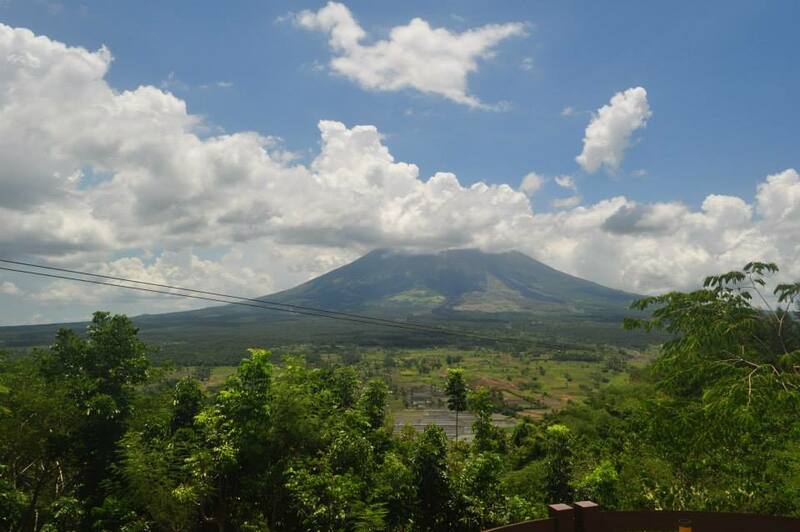 For the best view of Mayon, you can hike through Lignon Hill. It’s a 30-minute steep hike but the view is just majestic at the top of it. 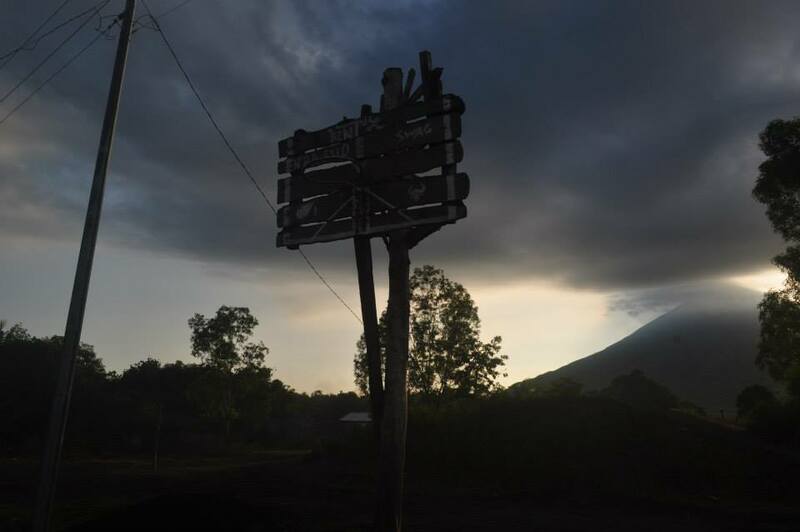 Do it early in the morning (around 5 to 6am) so you can fully see the volcano, no clouds covering the tip of the mountain. 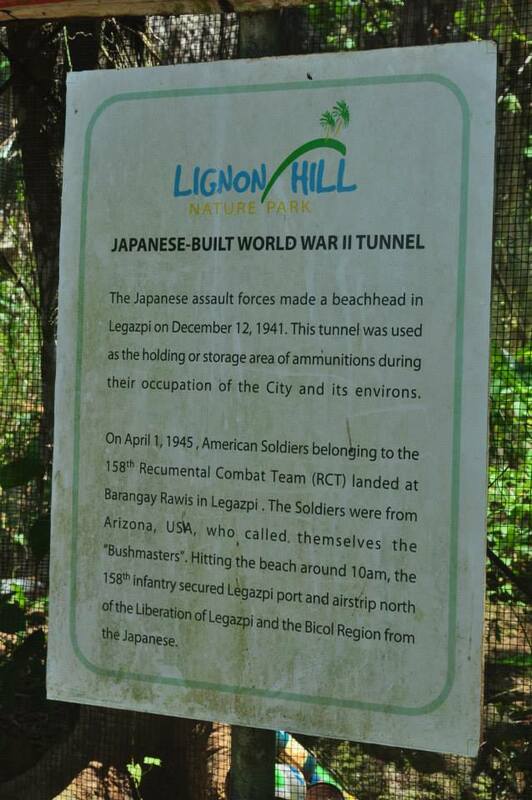 Lignon Hill is near the city center. 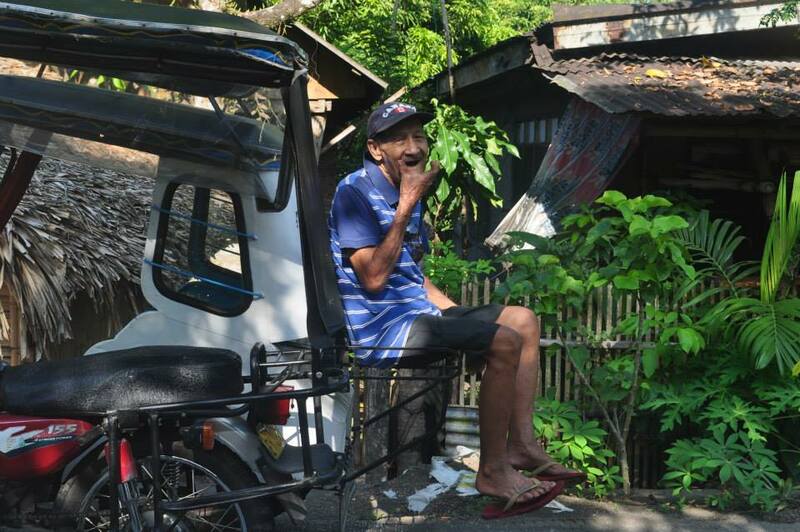 From Centro, you can ride the jeepney or tricycle (special ride for Php50), going there. 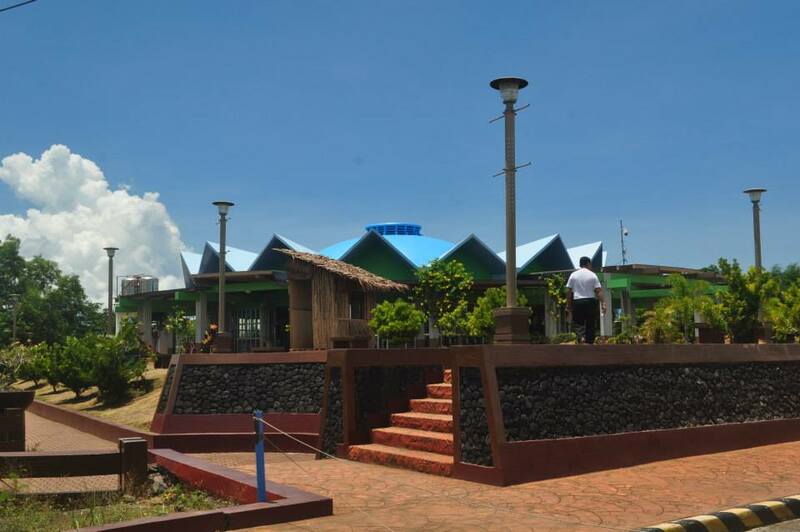 canteen at the top of Lignon Hill! 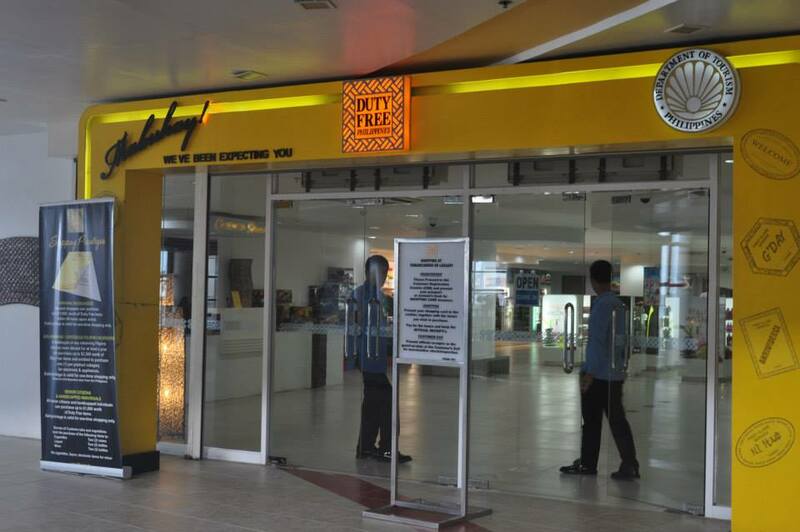 food, refreshments, and souvenirs are available there. 3) If Tiwi, Albay is famous for its hotsprings, in Guinobatan (my Lola’s place) there are a lot of cold springs in the area. Water is good enough to drink, that’s how clean and cold it is. 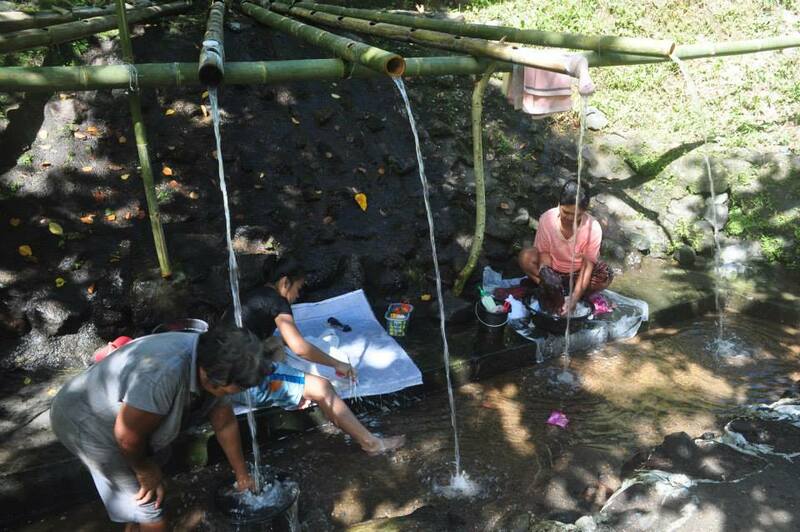 one of the hidden cold springs near my lola’s home. people bathing in the cold water. 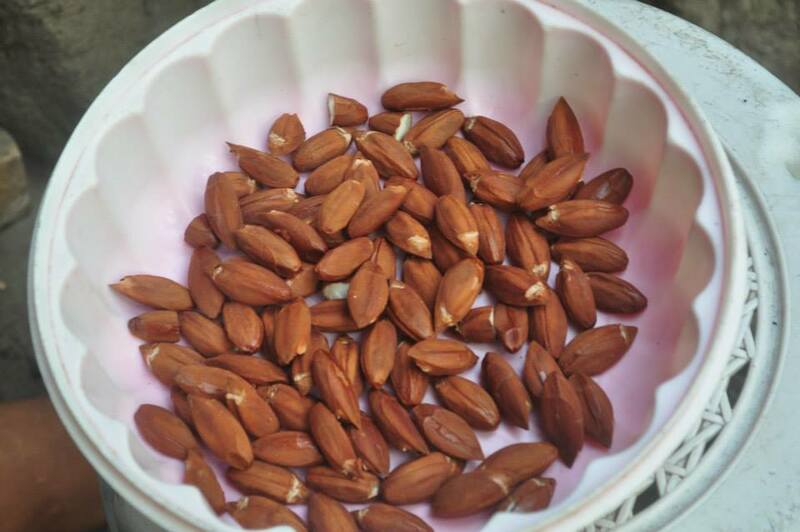 Locals call it “Sagurong” but I call it manna from heaven! 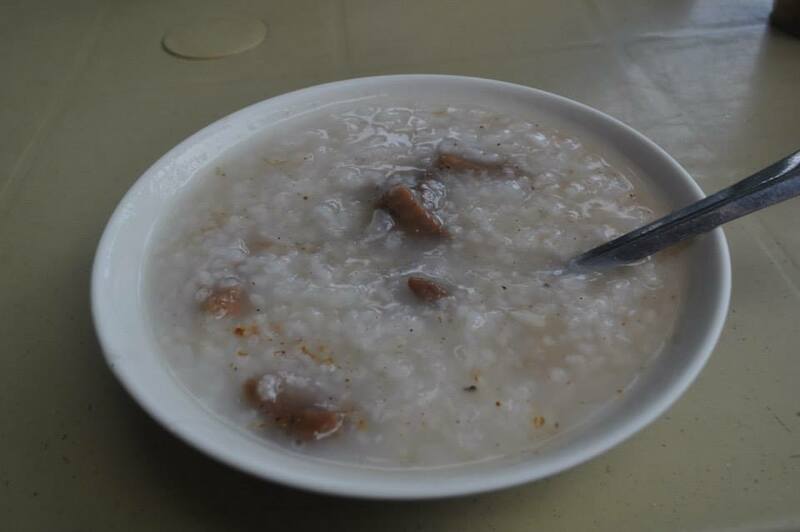 :)) an ample solution to cool down on a very hot summer afternoon. The water is just freezing cold and fresh. 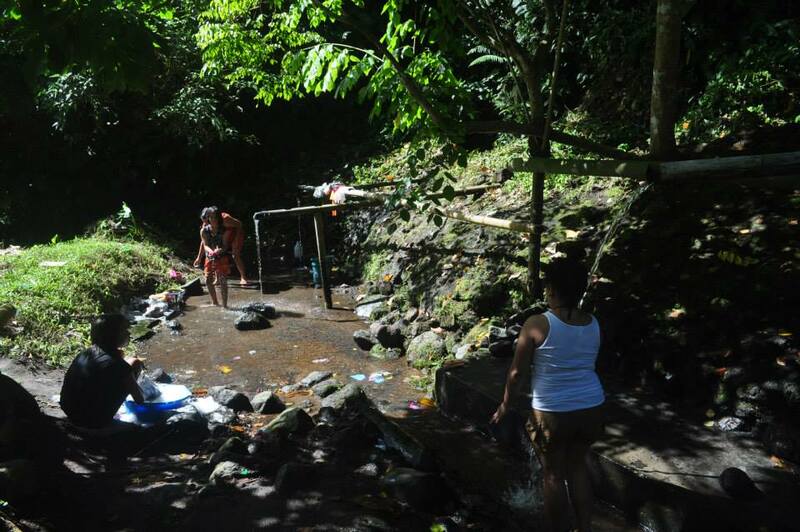 This is where the locals bathe, do the laundry and occasionally drink water. 4) It’s fun to travel via commute, just riding public utility vehicles, asking around for directions. It’s pretty cheap too! 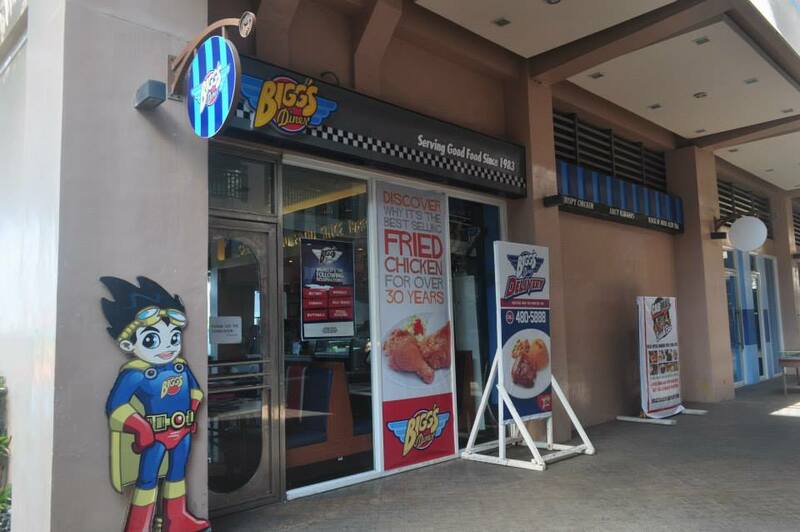 5) Bicolanos are the most trust-worthy, quirky, and highly-accommodating bunch of people. 7) Philippines truly is the basketball capital of the world. why? I saw 1 makeshift Basketball court at the foot of Mt. Mayon. Seriously. 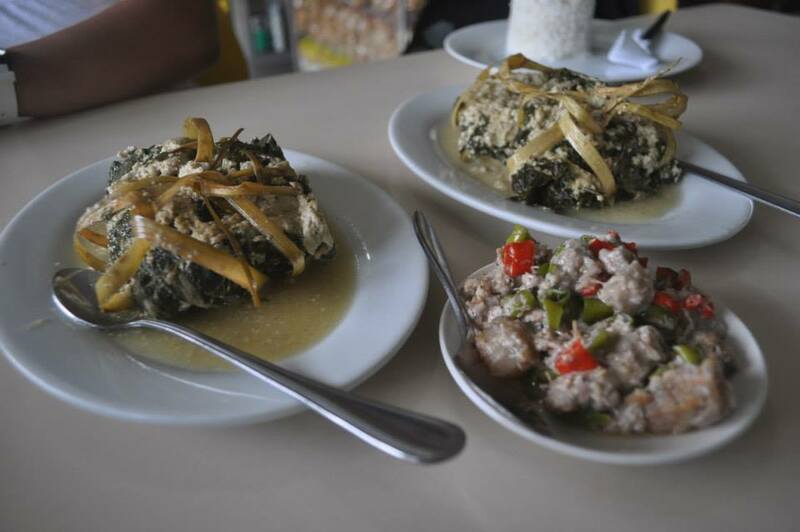 9) Legazpi and Hawaii has a common thing about them. They both have awesome black sand beaches! 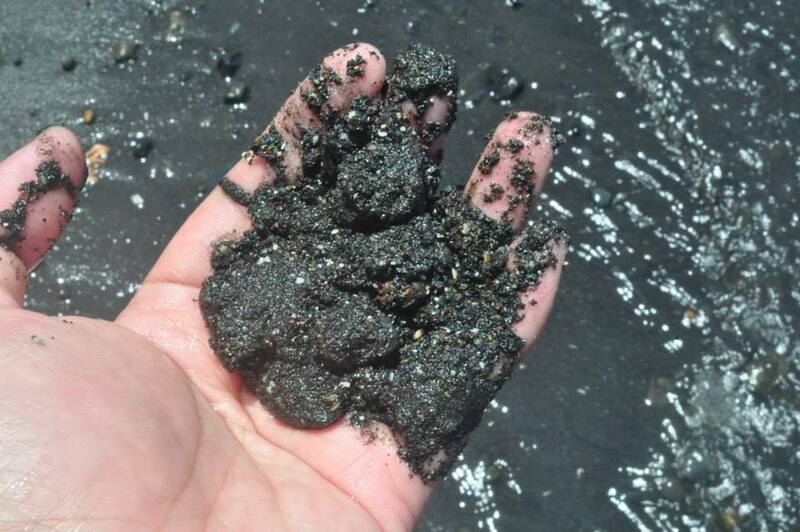 Those popular black sand beaches in Maui and Honolulu, yes we have it here in the Philippines too! 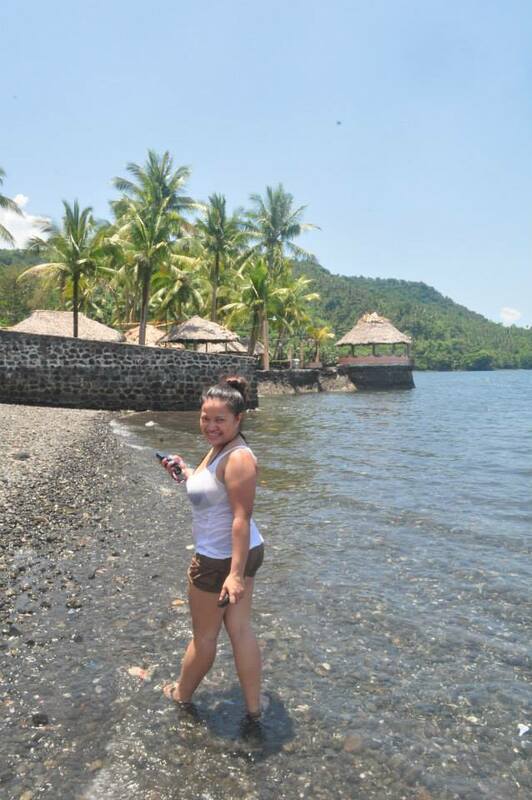 Fine black sand from Mayon Volcano, check. 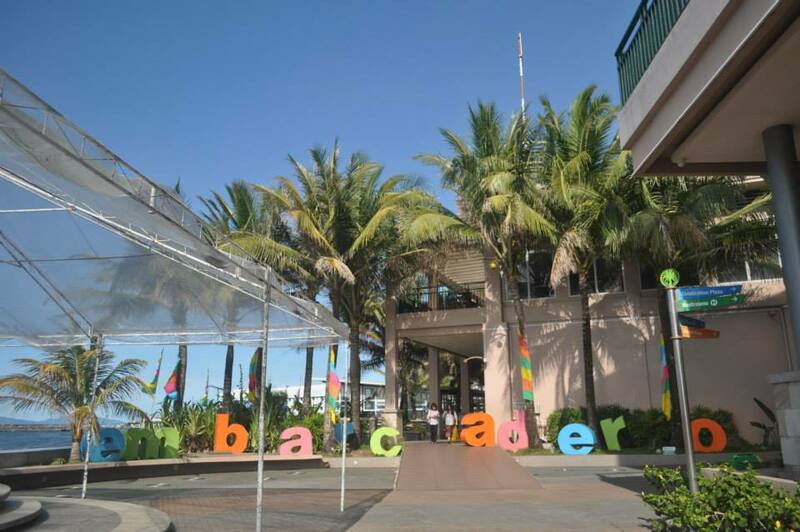 10) A must see: Embarcadero de Legazpi and Legazpi boulevard. Too bad I ran out of batteries while were in the boulevard so I got no pictures at all. 😦 more dining choices, a bit of nightlife, ATM stations, grocery and department stores, you can visit Embarcadero. 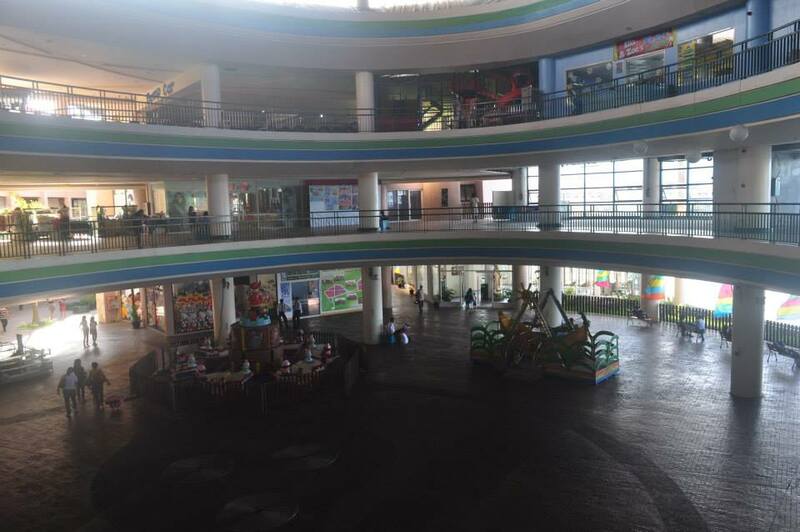 Its an open-air mall, pretty muck like how SM Baguio is. There’s a duty free there too so if you wanna shop, just don’t forget to bring your passports so the guards will let you in. 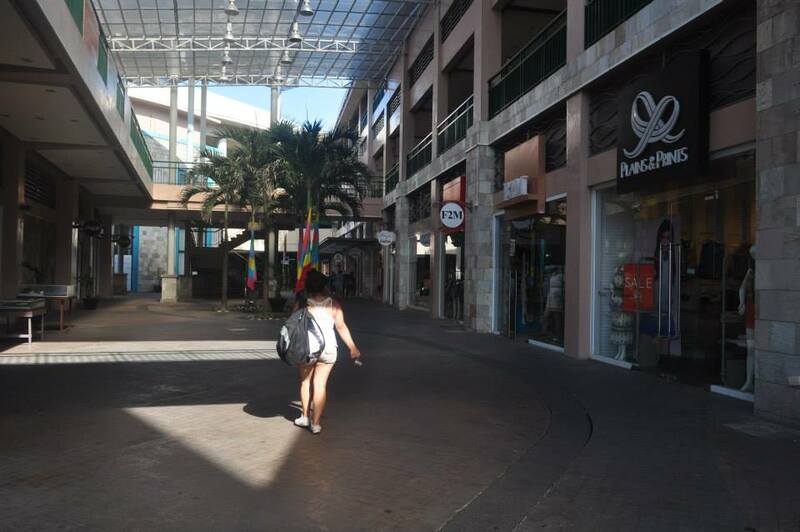 Shop or you can just chill and feel the breeze along the boulevard or watch the sunset. 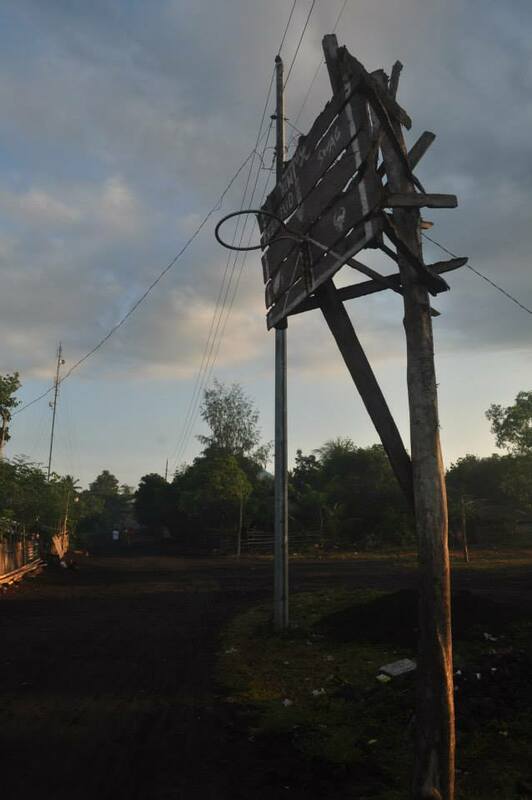 Welcome to Emarcadero de Legazpi! 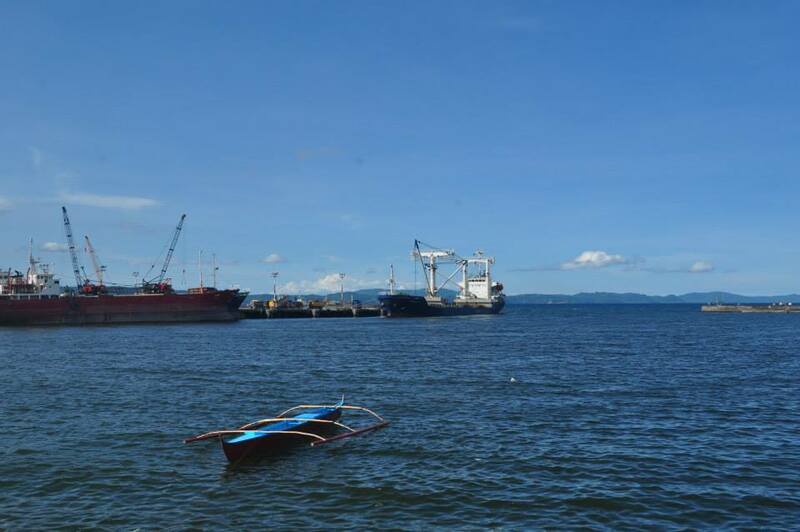 the view along the Embarcadero harbor till the Legazpi Boulevard. plain blue sea meeting mayon. 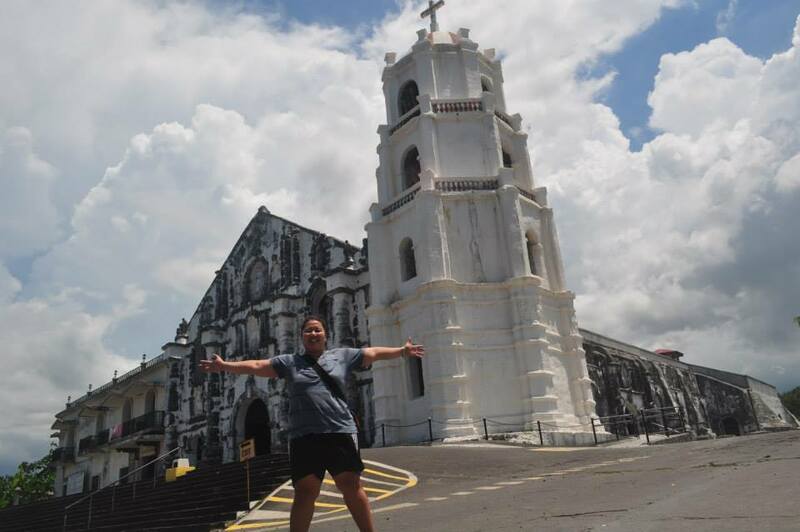 11) Old Baroque churches are also a sight to see in when you’re in Legazpi. 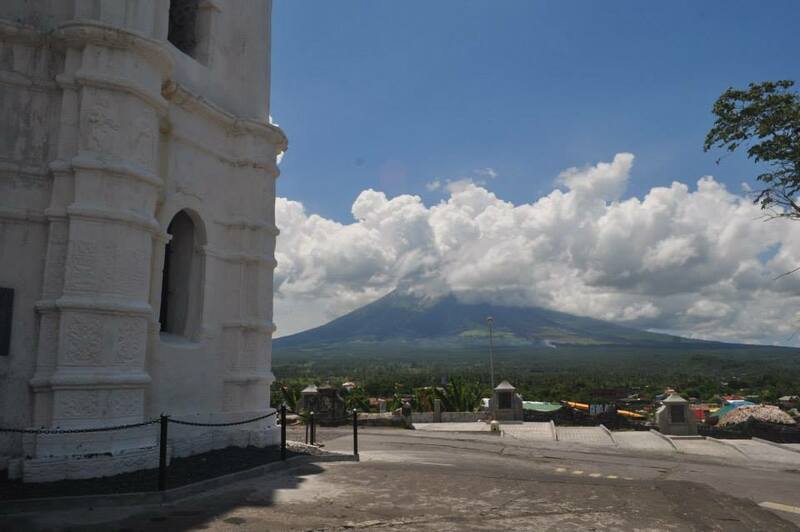 We visited 2, the famous Daraga church with a view of Mayon at the sides and Sto. Domingo church in well, Sto. Domingo, Albay. the old church made of limestone. 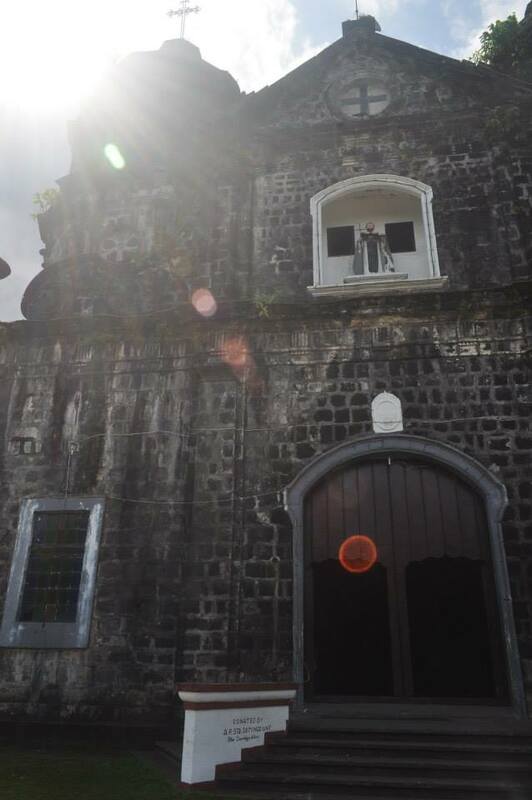 This is Daraga Church. after all the hard work! 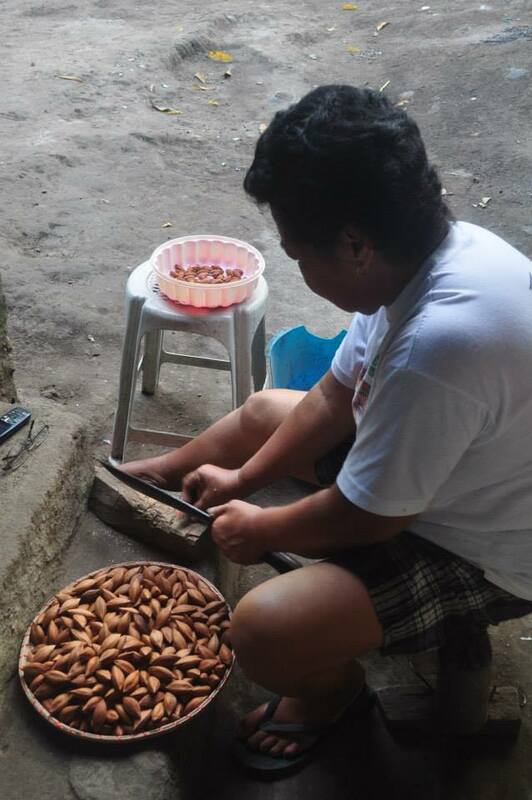 pili nuts minus the shell. 13) Cagsawa Ruins reminds you that a beauty such as Mayon Volcano can also bring destruction as worst as what happened in Cagsawa. 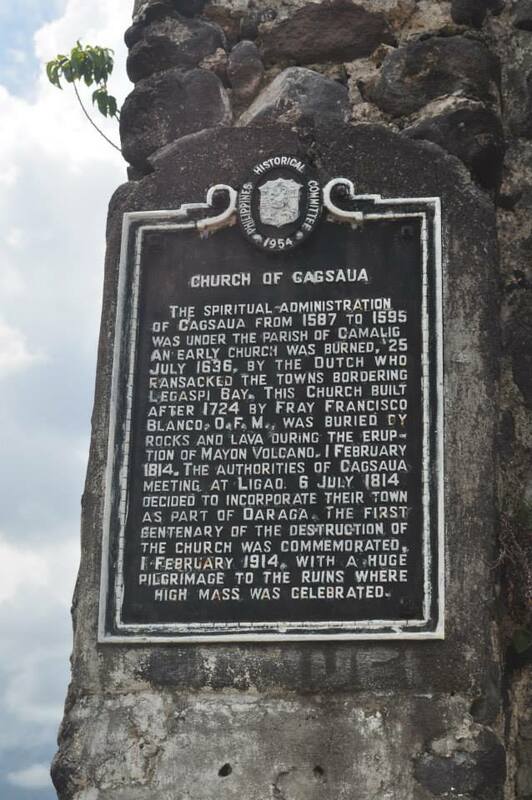 my Aunt told me that there were a few expeditions before, to exhume and restore Cagsawa Ruins to its formal glory, but something’s always happening to those who manages the project, unexplained deaths, mysterious stuff and all. so the local government decided not to exhume it anymore and leave it as it is. Centro. 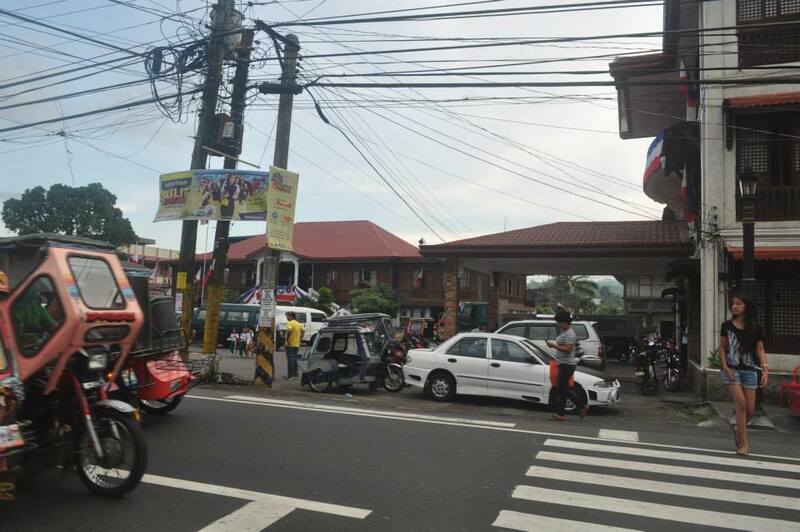 The bustling city of Guinobatan. and of course, its pretty awesome to meet everyone in your family, finally saw where your Grand mother came from. Discovering that you have same quirks like your Lolos and Lolas, that your cousins and aunts & uncles are just as awesome as you. Among all the trips I made in my life, this has been the most fulfilling and gratifying one, finally completing that other half of me that I haven’t had any privilege of meeting and exploring before.